This week for our $2 dinner plate I want to share with you one of my most favorite frugal meal tips! When we committed to eating only grass-fed and pastured meats purchased from our local farmer, we knew financially we would have to sacrifice somewhere in the budget and we knew that we would not be eating meat every night of the week. I quickly taught myself how to soak and cook dried beans. I also researched and gathered tasty recipes using frugal, in-season ingredients. One evening, a few years ago, out of pure necessity (because I forgot to thaw the ground beef) I substituted lentils in a Shepard’s Pie recipe. 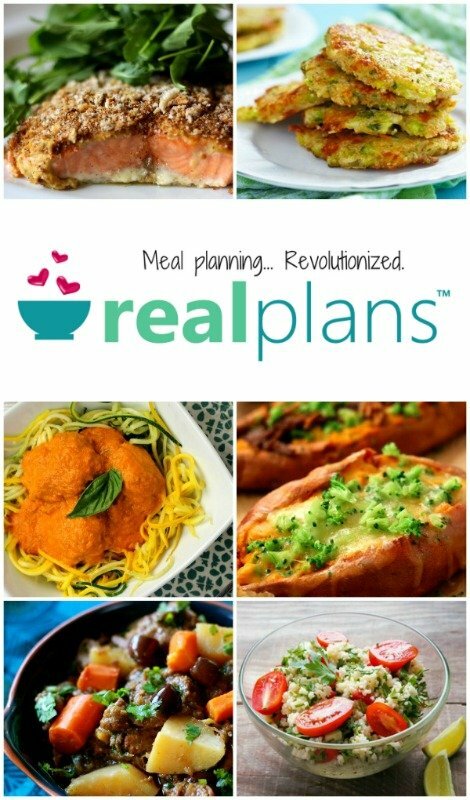 The results were amazing and this sparked my interest in substituting lentils in other recipes. After I understood the nutritional benefits of lentils, I wanted to use them even more. 2. Lentils are a good source of soluble fiber. Soluble fiber helps to cleanse the digestive system, and can quite possibly decrease the need for insulin in diabetes patients. 3. 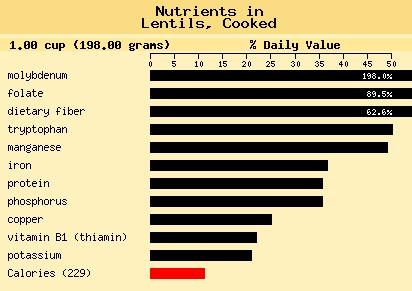 Lentils help reduce cholesterol. In most trials, high-soluble-fiber foods such as lentils have proven to lower cholesterol levels. My standard is to substitute 1 cup of dried, un-cooked lentils per 1 pound of ground beef. This was the substitution ratio I used in this week’s $2 dinner plate. Directions: Cook lentils in chicken broth until tender. Then saute cooked lentils, onion, green pepper, and garlic for 10 minutes. Add salt and tomato sauce and cook over low heat for 15 to 20 minutes or until thickened. Spread 1/2 of tomato slices on bottom of greased casserole dish, top with 1/2 cheese (if using), the add 1/2 lentil mixture. Repeat layers. Bake for 30 minutes in 350 degree oven. Served over millet and topped with fresh herbs. -Buy organic grains and beans in bulk to save on per pound costs. -Consider substituting lentils for ground beef in any recipe; from spaghetti, to Shepard’s pie, to lentil burgers have fun experimenting with this economical food. Have you ever used lentils instead of ground beef in recipes? Leave a comment and tell us about it! Yum! This looks great! I have been reading a lot about lentils lately. It isn't something I use that often – meaning I have only cooked with them 3 times 🙂 I will have to look into more lentil recipes. We are pretty much meat free over here, but using it as a sub for ground beef sounds like a great idea! I use them as burrito and taco filling. I even used them in sloppy joes. The first time I did the sloppy joe substitution, I didn't say anything to my family, and they didn't even realize it! Yum! We love lentils! I made them last week on Meatless Monday as a substitute for meat – big hit! We also just like a big bowl of lentils cooked and then seasoned with salt and butter. Yummy! I've got Lentil Meatballs on my list to make. 🙂 But my list is pretty loooooong. I haven't substituted lentils for ground beef, exactly, since I never liked ground beef and therefore didn't have any recipes using it…but I do love lentils! My friend uses garbanzo beans in spaghetti sauce, and that is really tasty, with a consistency that pleases meat-sauce lovers. Thanks for reminding me – I have a bag of lentils in my cupboard right now! Love them! It is great to see someone else promoting this amazingly healthy and frugal option! Lentils are quite a staple in my house. If I am not substituting them I am just tossing them in dishes for added nutrition. My children aren't big meat-eaters so it is a great way to get them their much needed iron. Not to mention, lentils take on so many flavors that they can be used in almost anything. I have even thrown them on a pizza! I'll have to try out that casserole! 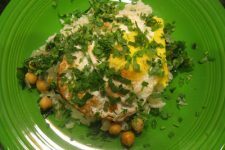 I'm always looking for more, good lentil recipes. I'll be trying this one! 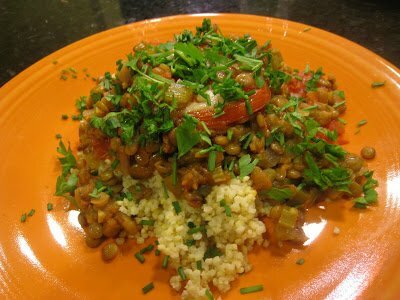 If you have any more recipes with Lentils, I'd love to see them! Where do you get your bulk grains and beans? Do you have a local source or do you order them? Had signed up for your FaceBook feeds a few weeks ago, but just found your blog last night. OMGosh, I’m bookmarking almost every post! LOL I’ve spent most of my New Year’s Day reading forward from the beginning of your archives. New fan here! We use Lentils regularly to stretch meat. We use them in spaghetti sauce, taco meat, casseroles, shepards pie, sloppy lentils, and I even add them into macaroni and cheese. When you say lentils for this recipe or any for that matter. What ones are you talking about? I would love to try this trick to save money and be healthier it’s a win, win. Thanks for your help. I love, love, love lentils! I eat them several times per week. It doesn’t matter how I eat them, soups, burgers, anything. I love to get new recipes using them. Found one the other day for lentil flan, gonna make that one this week. What kind of lentils do you recommend using for a ground beef substitute? Red or green?